Increase Efficiency, Customer Satisfaction & Profit. Allow RTI to usher your business into it's next chapter of greatness. 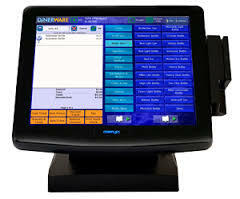 Our Point of Sale Software is ideal for any restaurant, cafe, nightclub, bar, or retail store looking to increase profits! It is flexible in design and can easily be set up to support a broad variety of restaurant concepts and workflows. On the go, but still need a fast, reliable and fully capable point of sale system? No problem! RTI has you covered with the latest and most comprehensive mobile point of sale solution available in the industry. Not enough time in one day for all the places you want to be? Our modern solutions are perfect for busy, on- the- go entrepreneurs and allow you to manage your restaurant from the palm of your hand! Here at RTI POS we believe providing exceptional customer service, paired with our cutting edge software point of sale solutions to facilitate better efficiency, customer satisfaction, and ultimately to help business owners increase profit. We take care of our customers, so you can take care of yours, it's that simple! Schedule your Complimentary Demonstration Today! 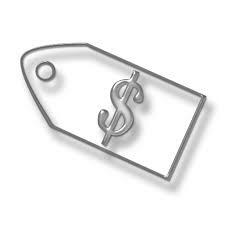 Ready to unveil the hidden potential for increased profit in your business? Contact Restaurant Technology Interrogators today and schedule a complimentary consultation and estimate for your business!